One of the most beautiful aspects of Rome is that remnants of the old world like the Colosseum and modern life exist so harmoniously. The city of Rome is full of small cobbled streets and piazzas where you can wander for hours on end, soaking in the vibrant culture as you go. 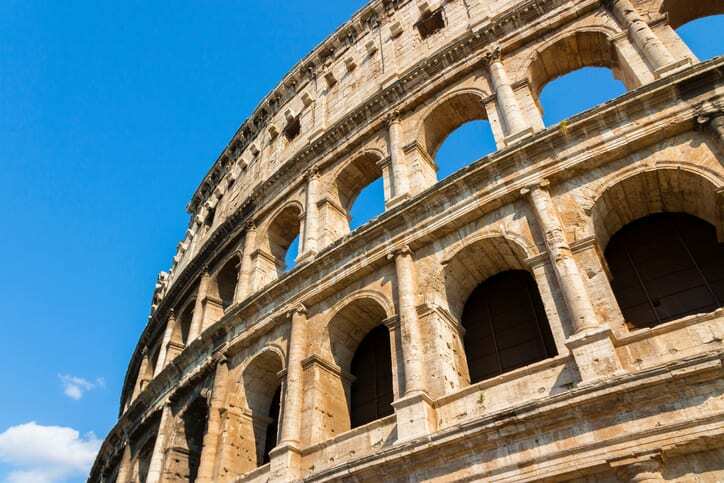 Rome is of course full of things to see and do, so if you’re only there for a short time, prioritization is key! 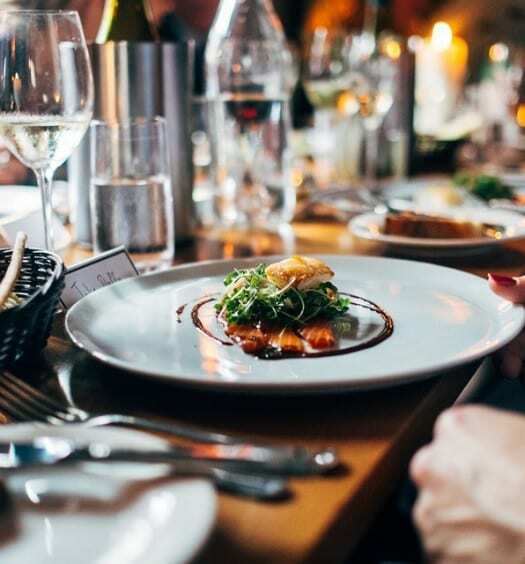 Famous for its exciting food scene, it is not surprising that my travel guide revolves around just that, read some of my highlights below! 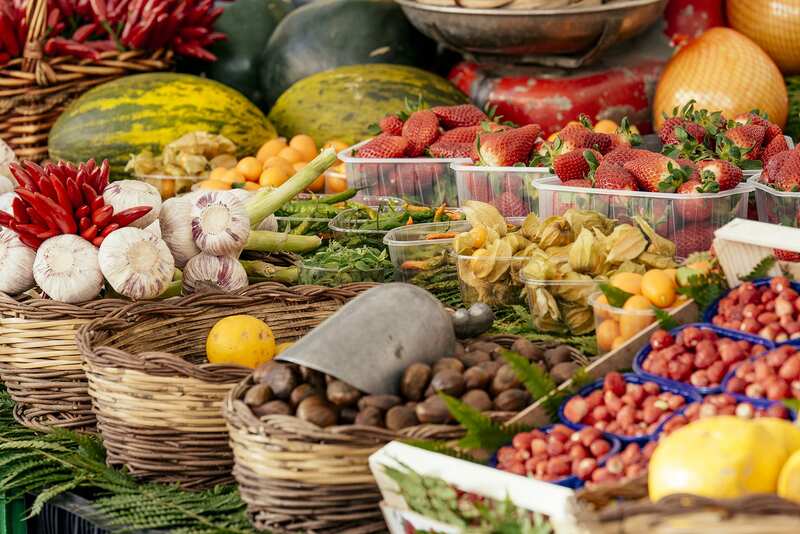 Start your morning early and go straight to Rome’s favourite food market, Mercado Campo de’ Fiori, to taste some delicious cheese, fruit, cured meats and much more. Located on Campo de’ Fiori square, the market is in the center of the city and is a good base to start your day. 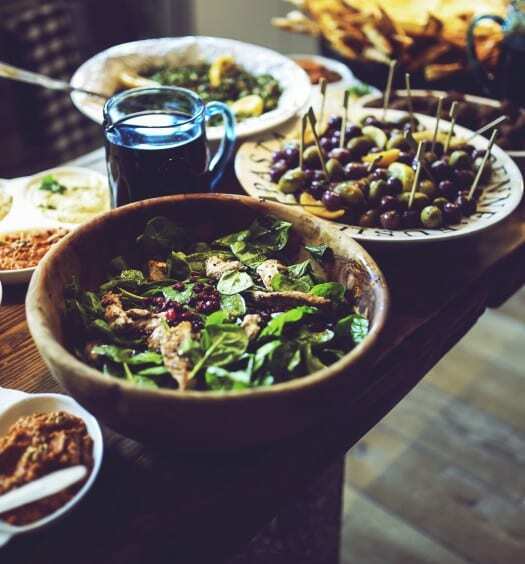 This is a great way to feel like a local, soak up the atmosphere and taste some authentic produce. You haven’t eaten gelato until you’ve eaten gelato in Rome! Make your way to Punto Gelato along the narrow cobbled streets (be sure to get an espresso along the way! ), where you will taste some of the best gelato in the country. 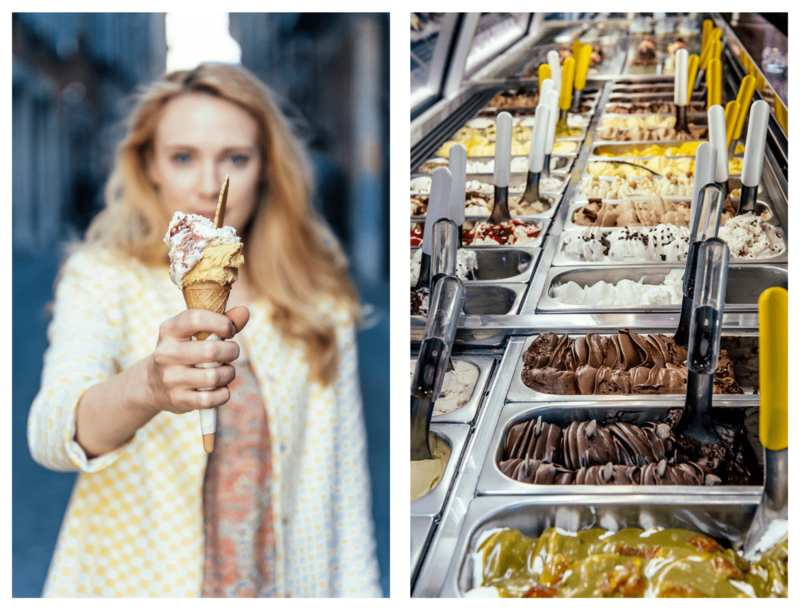 If you only have time to visit one gelateria in Rome, make it this one! Their gelato is made with organic milk and all natural ingredients, it’s like no other gelato I’ve ever tasted. 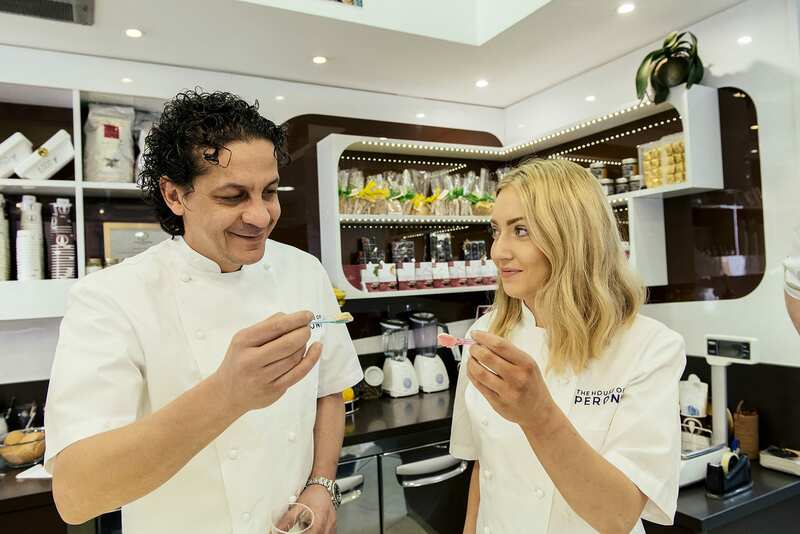 There’s a huge variety of flavours to choose from with classics such as chocolate, vanilla and salted caramel but make sure you leave room to try some more unusual flavours like ricotta and pink peppercorn. Punto Gelato is located right beside the river Tiber which is a beautiful spot to relax and enjoy a sweet pick me up, away from the hustle and bustle of the main tourist spots. 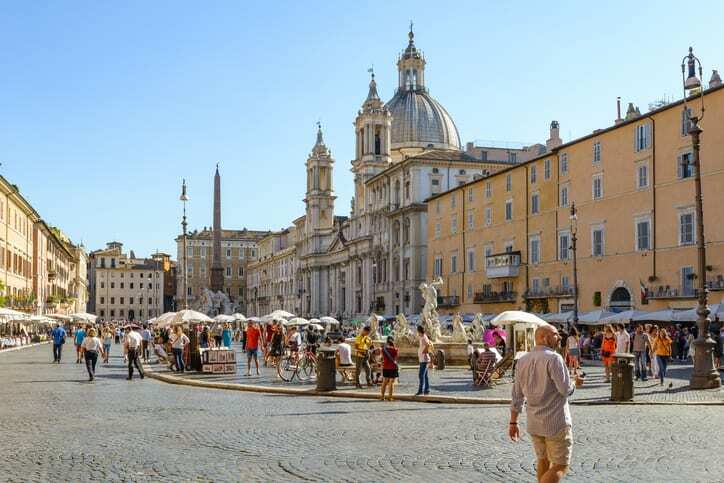 Make your way to Piazza Navona, Rome’s famous square where you can make a pitstop for lunch. 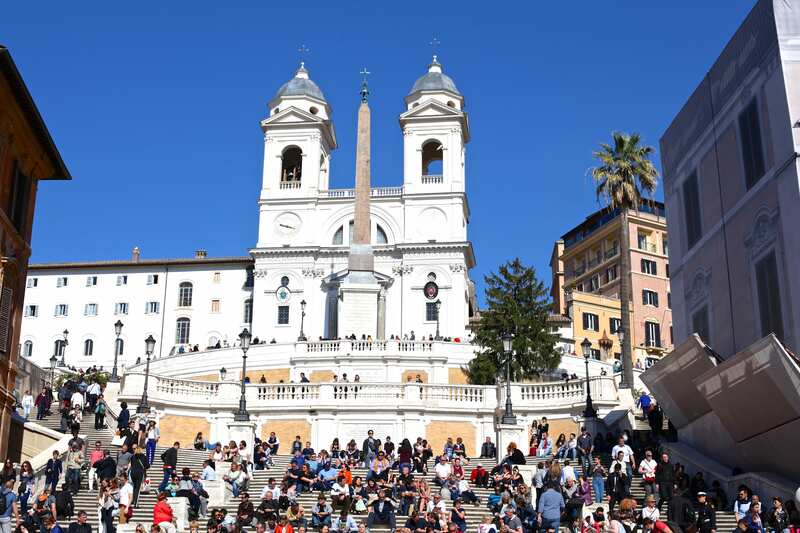 Famous for its fountains and architecture, Piazza Navona is a great spot to dine, relax and do some people watching while enjoying an apertivo. Dating back to the first century A.D, the Piazza is built on top of a stadium where Romans would have visited to watch games. The main fountain in the Piazza is the Fontana di Quattro Fiumi (the Fountain of Four Rivers) which depicts the Nile (Africa), the Danube (Europe), the Ganges (Asia), and the Rio del la Plata (America). Early evening is the perfect time to visit the Spanish Steps and nearby Trevi Fountain, when the heavy crowds are starting to disappear. 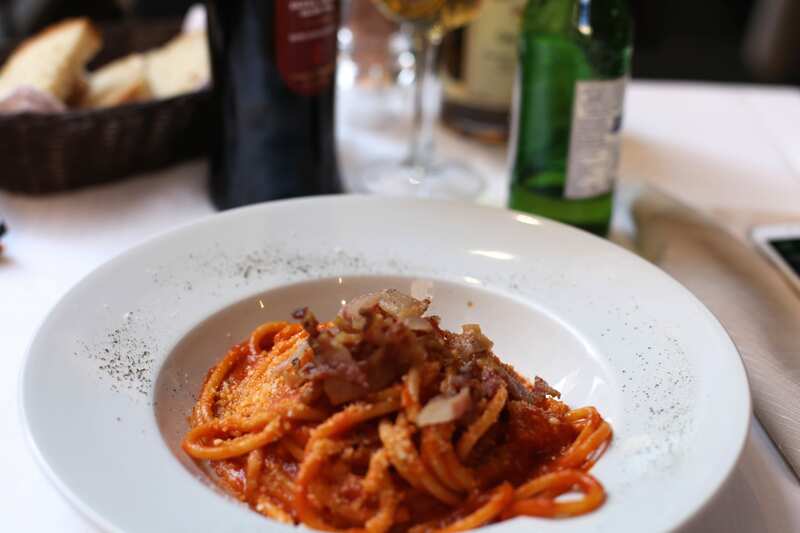 In Rome, there is no shortage of places to eat and drink, with cafes and restaurants located on almost every street. After my visit to the Trevi Fountain, I walked 2 minutes to have an early dinner in Il Falchetto located on Via dei Montecatini. 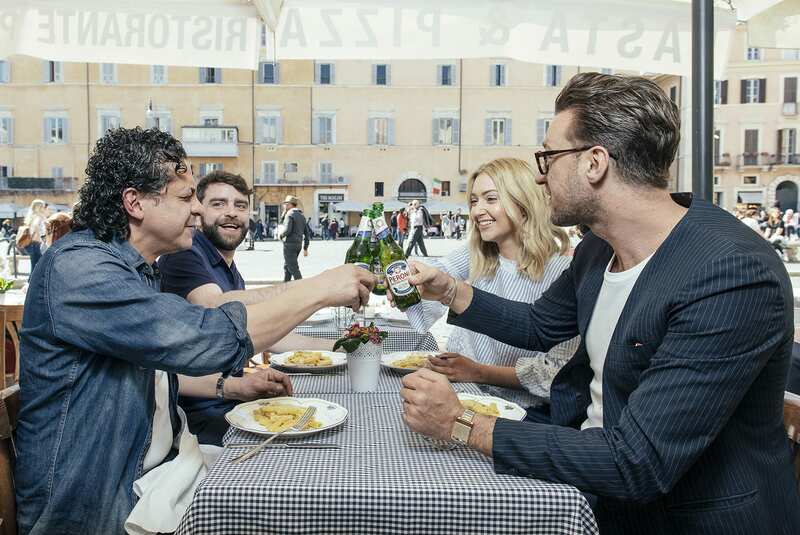 This was a truly Roman experience, dining al fresco on a small cobbled street and enjoying a cool Peroni Nastro Azzurro. I would highly recommend visiting here for their real, home made pasta, something that is very difficult to find at home and truly delicious. Rome has so many treasures that you could easily spend a week here living ‘La Dolce Vita’ (the good life!). Rome, I hope to see you again soon! The House of Peroni returns to Dublin from Thursday, 25th May to Sunday, 4th June 2017. Always drink responsibly. Visit www.drinkaware.ie for the facts.